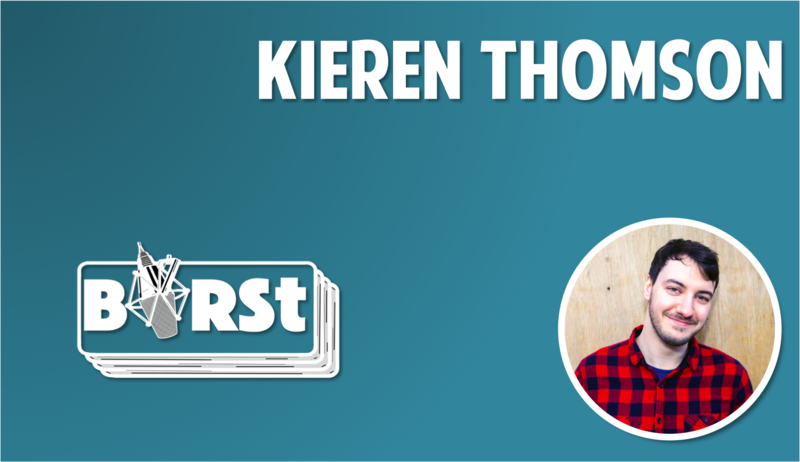 This is the BIRSt Hip-Hop Show: Street Knowledge, presented by Kieren Thomson. Join us on Saturday 19th December at 19:00 for the very first show. We’ll be playing some of the best in new Hip-Hop: sweet tunes from from Run The Jewels, Pusha T and Elliphant, as well as classic beats from Snoop, the Beasties and of course Mr. West… Only on BIRSt.